The highly anticipated 3rd annual SuperBOLD Women’s Empowerment Brunch will be held during the festivities of the 2019 Super Bowl weekend in Atlanta, GA. Each year, SuperBOLD gathers the top tastemakers and influencers from sports, entertainment, philanthropy and business to celebrate women who have made an undeniable impact in their industry and community. 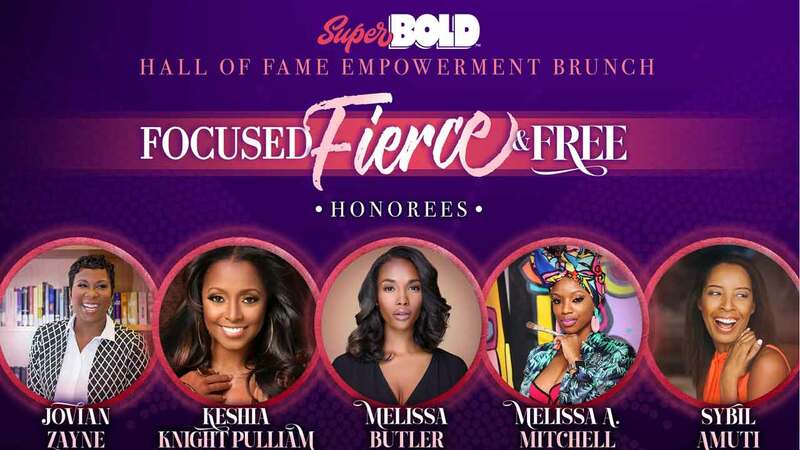 This year’s theme “Focused, Fierce & Free” will recognize SuperBOLD honorees: Keshia Knight Pulliam (Actress), Jovian Zayne (Founder of International Day of Purpose), Melissa Butler (Founder of The Lip Bar), Melissa A. Mitchell (Visual Artist) and Sybil Amuti (Entrepreneur & Media Maven) along with special guest Dr. Jackie Walters (Bravo TV’s Married to Medicine). The high class and exclusive brunch will feature an elegant setting for connection, cocktails, cuisine and inspirational engagement. 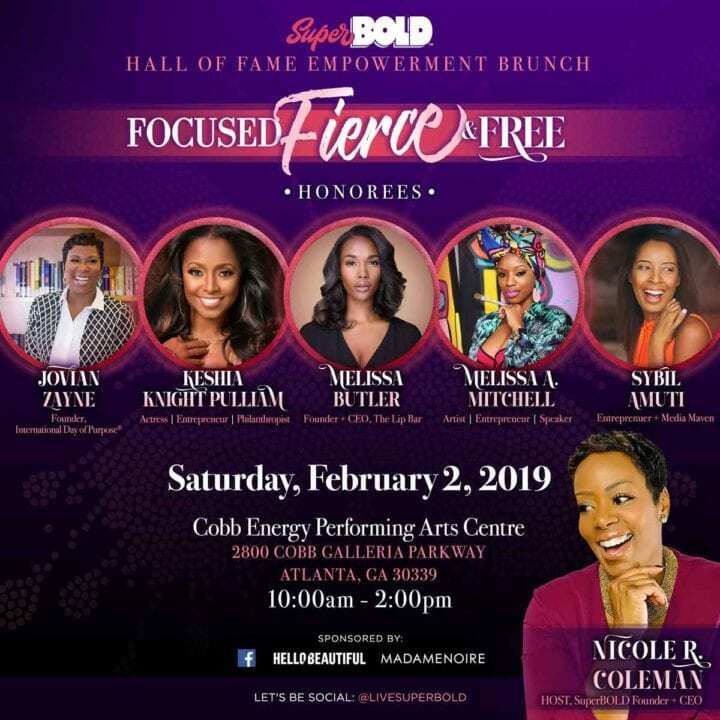 The SuperBOLD Women’s Empowerment Brunch takes place Saturday, February 2nd at the Cobb Galleria. Tickets are available at LiveSuperBold.com. 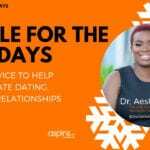 The SuperBOLD brunch series launched in 2017 to connect, inspire and highlight women who exemplified a dedication to elevate other women. The 2019 edition of SuperBOLD will introduce the “SuperBOLD Woman of the Year” award in honor of a woman who has fearlessly modeled leadership and grace as a disrupter in the community. For tickets and more information on the SuperBOLD Empowerment Brunch, visit: www.livesuperbold.com and follow on Instagram @livesuperbold.